I haven’t done a makeup look in a while, but I saw a picture that Shay Mitchell posted on her Instagram the other day and was totally inspired to recreate it! 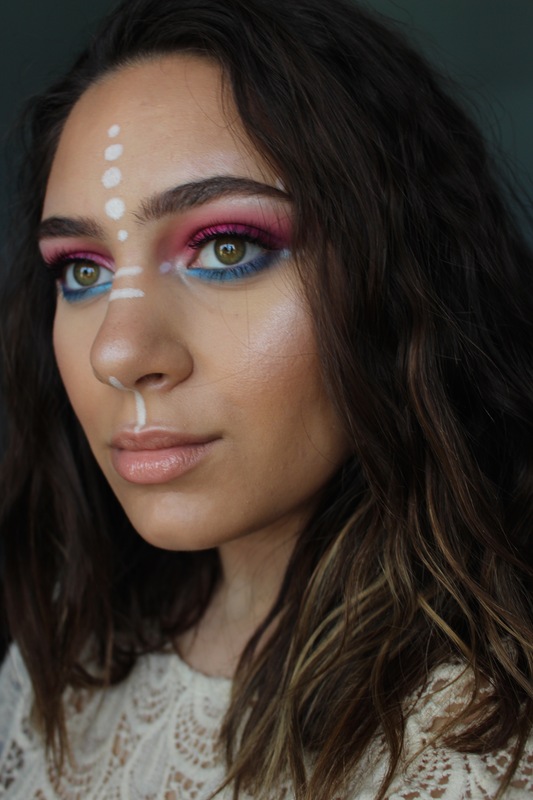 I hope y’all enjoy this colorful and fun Coachella-inspired makeup look and fit product details keep on reading! 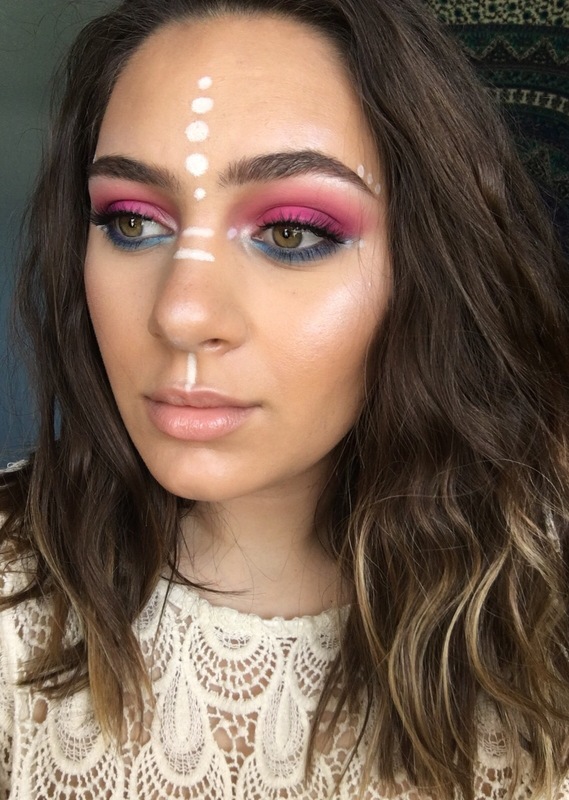 Mainly used the bright pink and bright blue shades from the Morphe 35B palette. My March Ipsy Glam Bag! Wow you are gorgeous and this look so pretty!